British actor Eddie Redmayne has been nominated for Best Actor at the 2016 Golden Globe awards, putting him on course to win the accolade for the second consecutive year. 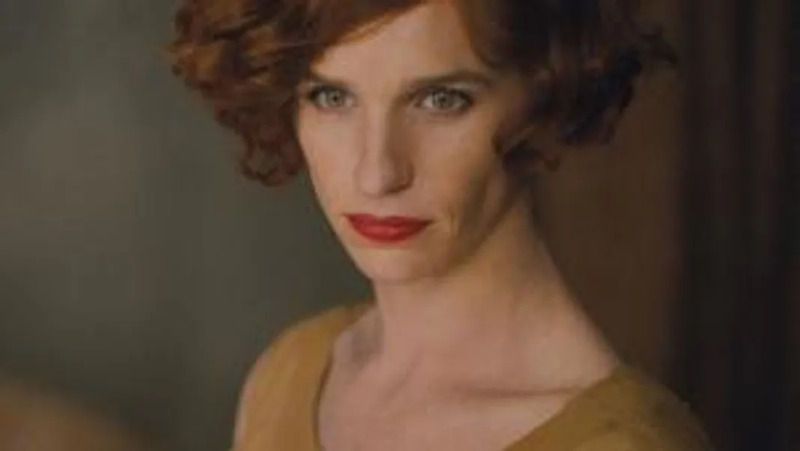 The Oscar winner, who took the 2015 Best Actor Globe for The Theory of Everything, has scored his second nomination in a row after winning acclaim for his portrayal of one of the world’s first recipients of gender reassignment surgery in The Danish Girl. He will compete against Bryan Cranston (Trumbo), Leonardo DiCaprio (The Revenant), Michael Fassbender (Steve Jobs) and Will Smith (Concussion). Redmayne’s co-star Alicia Vikander scoops a nomination for Best Actress and she faces tough competition from Cate Blanchett and Rooney Mara, both for Carol, Brooklyn’s Saoirse Ronan and Brie Larson for Room. 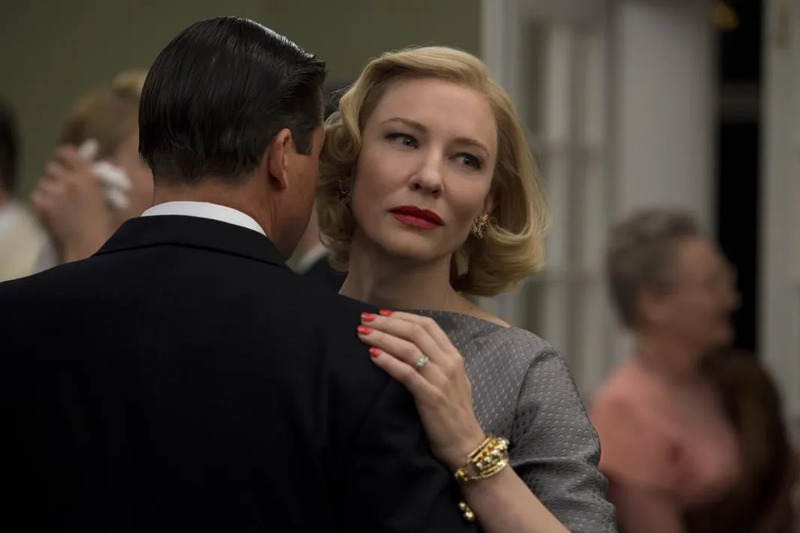 Carol is named in the Best Motion Picture – Drama category alongside The Revenant, Room, Spotlight and Mad Max: Fury Road, and the musical or comedy nominees include The Big Short, Joy, The Martian, Spy and Trainwreck. 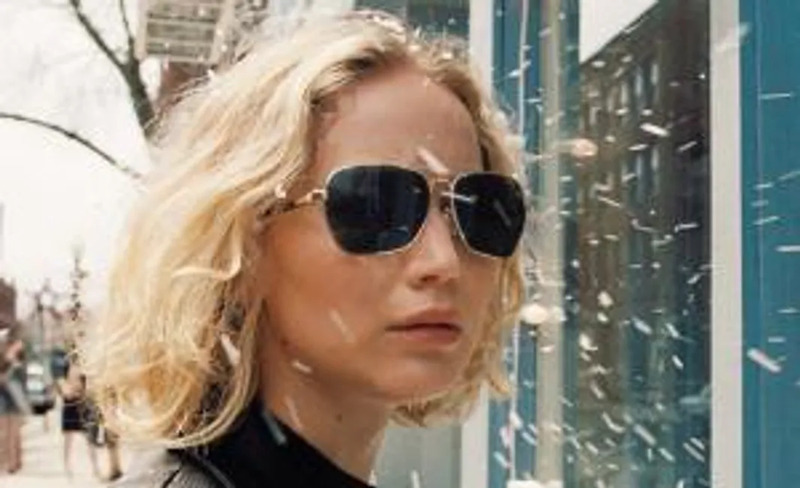 Oscar winner Jennifer Lawrence lands a nomination for Best Actress – Musical or Comedy for Joy and she will go up against Melissa McCarthy (Spy), Amy Schumer (Trainwreck), Maggie Smith (The Lady in the Van) and Lily Tomlin (Grandma). The Big Short co-stars Christian Bale and Steve Carell will go head-to-head for the Best Actor – Musical or Comedy accolade alongside Matt Damon (The Martian), Al Pacino (Danny Collins) and Mark Ruffalo (Infinitely Polar Bear). In TV, Empire, Game of Thrones, Mr. Robot, Narcos and Outlander are nominated for Best Drama Series, while Casual, Mozart in the Jungle, Orange is the New Black, Silicon Valley, Transparent and Veep are in the running for the comedy series prize. 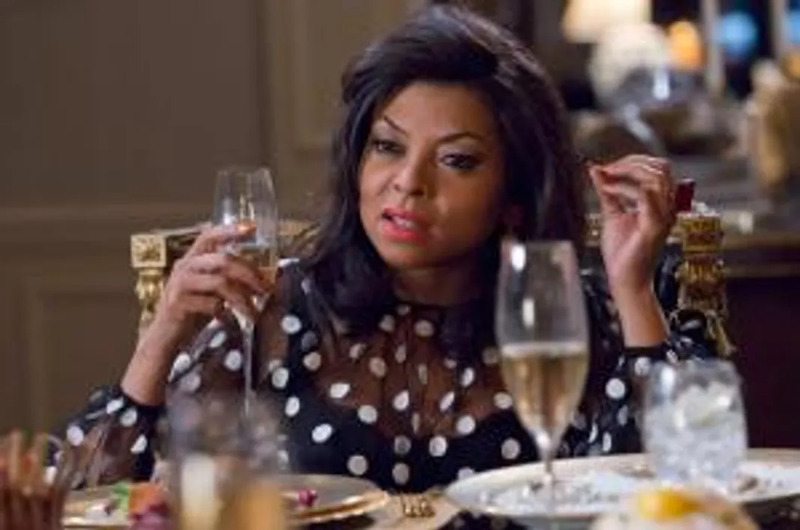 The nominations were announced by Angela Bassett, Chloe Grace Moretz, Dennis Quaid, and America Ferrera at the Beverly Hilton Hotel in Los Angeles on Thursday (10Dec15). The 73rd annual Golden Globes will be held at the same hotel on 10 January (16). Comedian Ricky Gervais returns for his fourth stint as host.